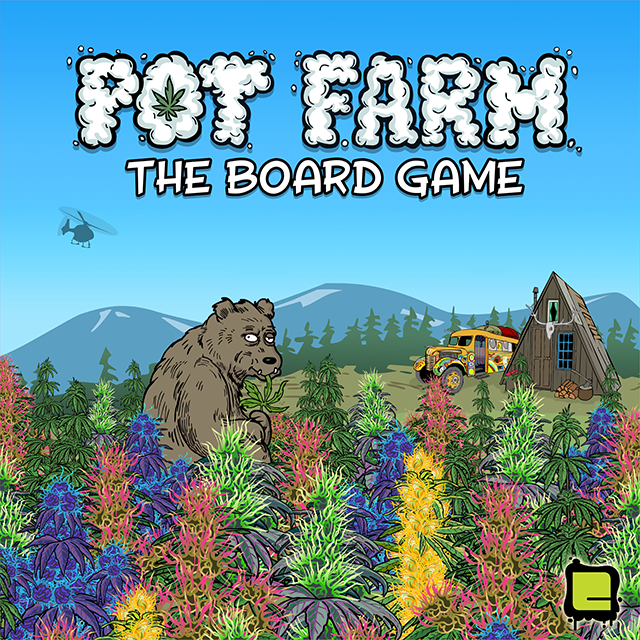 Pot Farm the Board Game Kickstarter Launch! 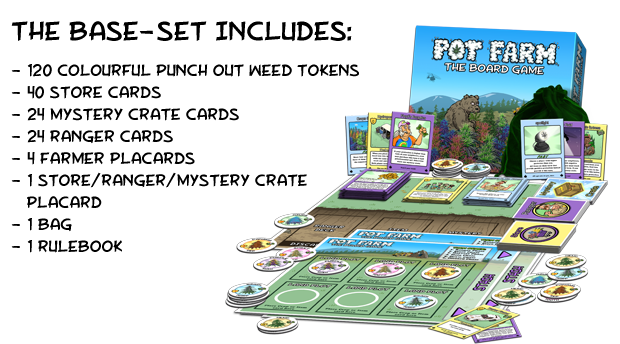 We have just launched our first Kickstarter project, Pot Farm the Board Game. Inspired by our cult-hit Pot Farm on Facebook! Support us on Kickstarter now!